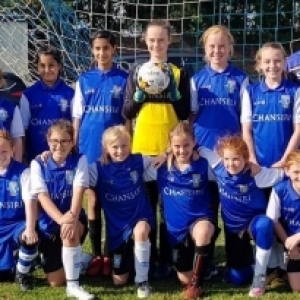 Our U12's were in league action today and after leading MDS Beighton 2-1 at the break with two goals from Matilda Rodgers. Lucy Andrews completed the scoring in the second half for a full time score of 3-1.That result puts the girls back in top spot in their division. Well done to all of the squad.